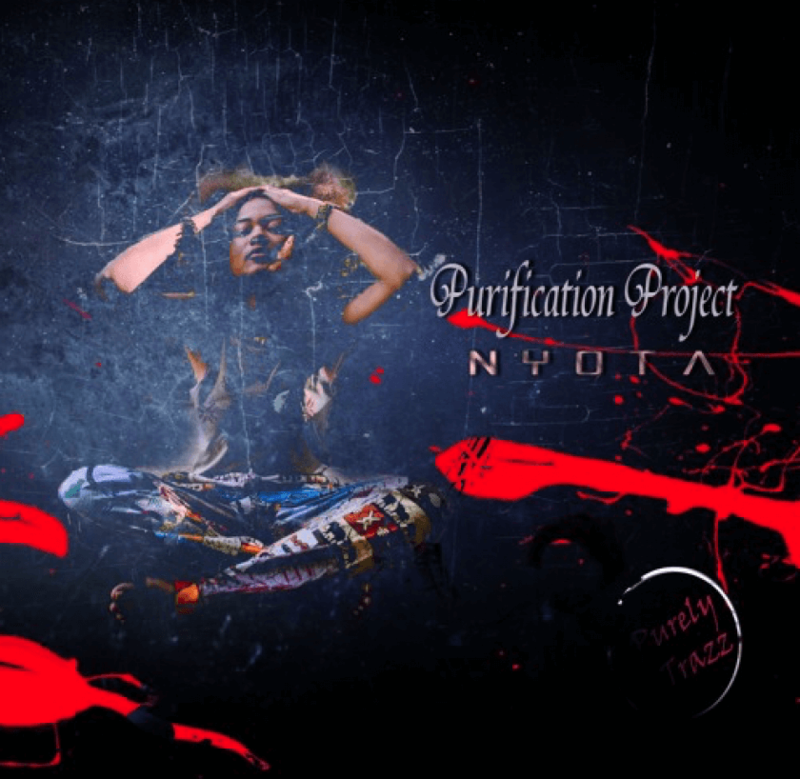 Nyota is a storyteller, rapper, vocalist, songwriter, composer, hip-hop and jazz artist. 18 year old Nyota has been passionate about music since the age of 4. Born and partly raised in Dublin, Ireland, and Cape Town, South Africa. Her mother is from Congo and father is English/Irish. 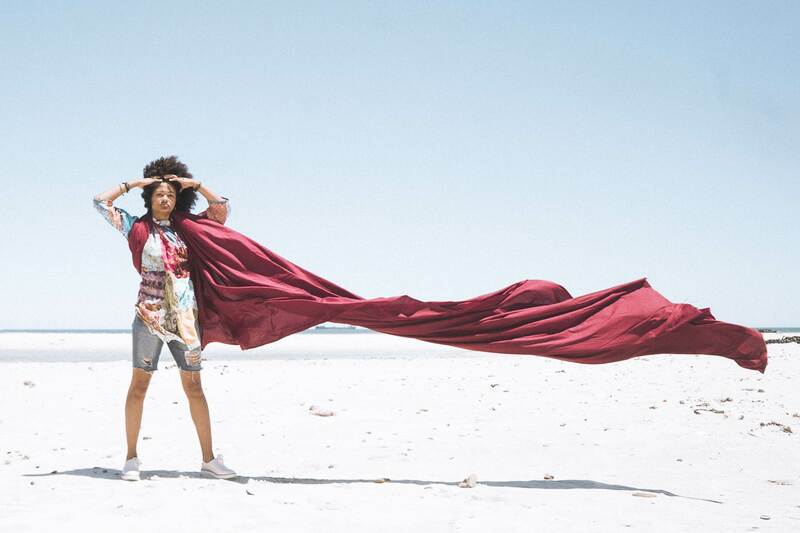 The mixture sure has resulted in sassiness and passion beyond her years and she dreams of becoming an internationally known Hip-hop/Jazz artist, which is quickly becoming her reality. Nyota’s music is all about breaking the boundaries of society and the typicality of the world. Seeing the world through your 3rd eye. Seeing how society is tricking us and how we really need to open our eyes and minds to the government, standards (obvious or not), friends and all. How to set your own trends and push the system and to not conform to the world and its system.